Welcome and thank you for visiting our website. 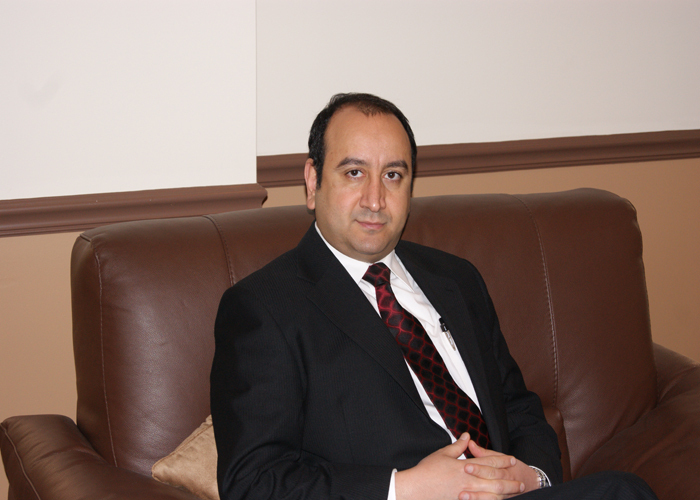 This website is designed to provide you with information about Dr. Rahmani and his practice as well as some basic information about the practice of general psychiatry and addiction psychiatry. Finding the right treatment provider can be a daunting task; and seeing a psychiatrist can often be intimidating. Our goal is to make this process easier and more comfortable by providing you with information about Dr. Rahmani and the professional services available under his care. Dr. Rahmani's philosophy and approach to treatment is simple. Explain and discuss your condition with you and develop a treatment plan collaboratively with you. Making a treatment plan that is unilateral will never be productive. Dr. Rahmani will work with you as an ally to create a plan of care that is tailored to your needs. *Rare exceptions apply. Inquire within office about details. Copyright © 2013 • Dr. Rahmani, M.D. and other Psychotherpy Services serving, Garden City, NY, and the surrounding areas.